I do have a weakness for ice cream. But, the cheese cake variation – I posted here – was not the *healthiest* thing to have in my freezer. So, I came up with this recipe, based on a couple different things I read on the internet. You see, the cheesecake ice cream begins with whipped heavy cream. That’s not so healthy. 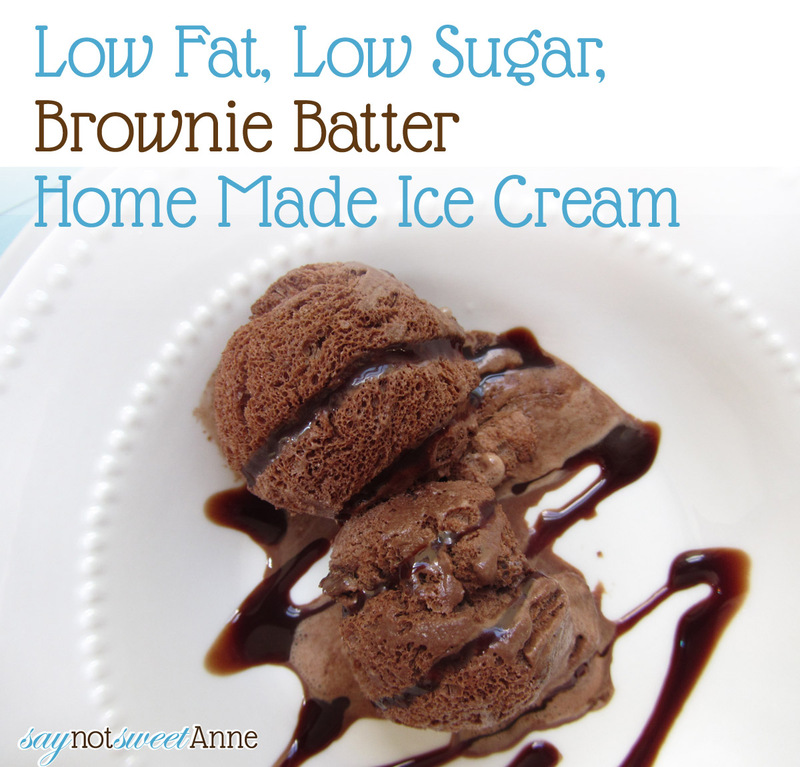 Then I read this post that details whipping evaporated low fat milk instead. That’s one major fat source down. The next catch is that I want this ice cream to be chocolate. So, I got to thinking about chocolate whipped cream, since that’s all whipped heavy cream is. 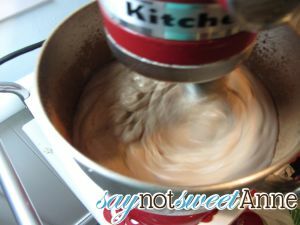 Then I can across this post that says adding cocoa powder to whipped cream does the trick. 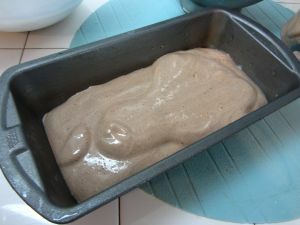 So then, I think, we can probably do that to the evaporated milk too. It worked!! This will make about 8 cups of mixture. It does half well. Serving size is 1/2 cup. 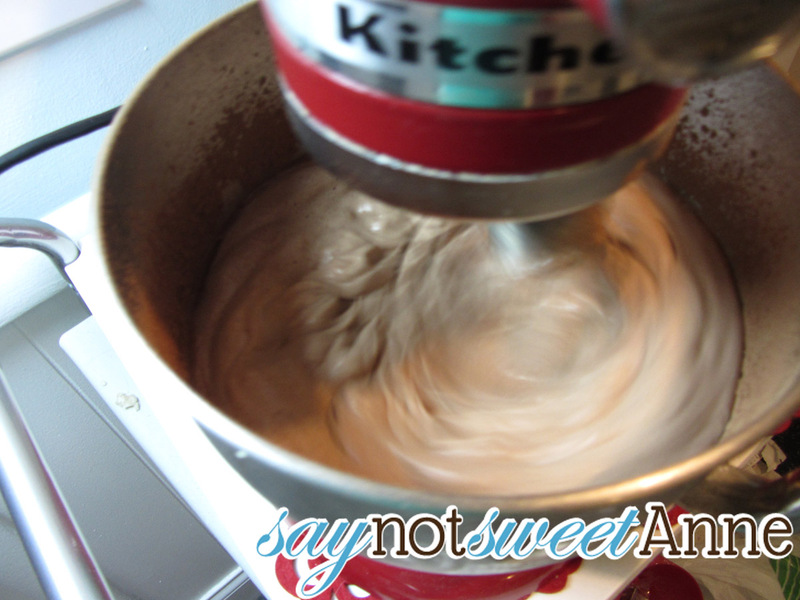 Freeze machine whisk and bowl, along with 2 loaf pans. Make sure evaporated and condensed milk are *Very cold* but not frozen. 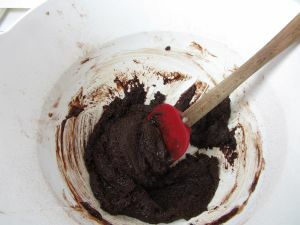 Combine Flour, 1/2 cup cocoa, baking powder, salt, melted butter, sugar, Splenda, and water until it makes a brownie batter consistency. 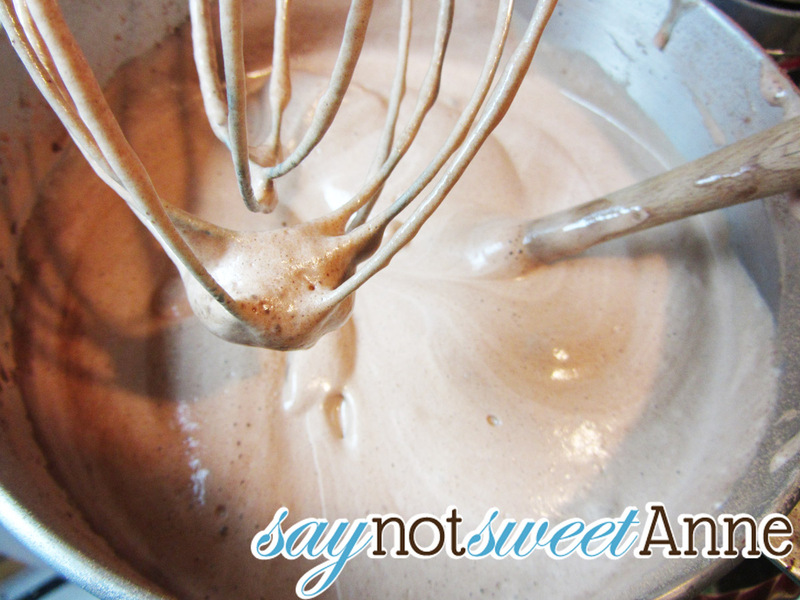 Whip Evaporated milk, vanilla and 1 cup cocoa until stiff and creamy. 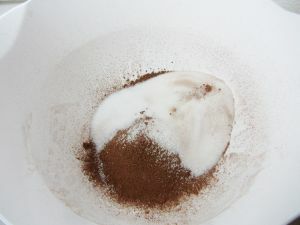 Fold condensed milk into Evaporated milk mix until combined. 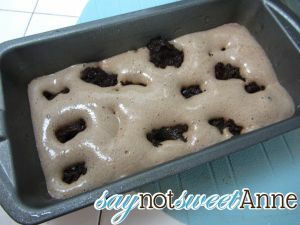 Spoon dollops of brownie batter into mixture and freeze until solid. Looks easy and delicious! 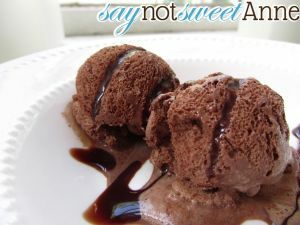 I love making homemade ice cream! I am so glad you shared this and that it’s not too cold for Ice Cream yet. I’m going to have to make this! Pinned! Looks fantastic! Would loooooooooove to try it. Whoops! I missed a word in there. Its suppose to be “granular Splenda”. The kind that you can swap cup for cup with regular sugar. I hope that clears things up!! I love how you made ice cream out of brownie batter so i just had to include in my ice cream round up. Happy Fourth of July!